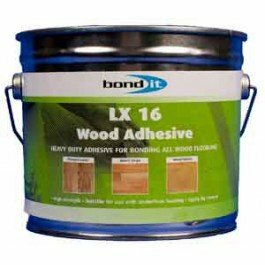 What is LX16 Wood Adhesive? LX16 Wood Adhesive is available to purchase in a 5L tub or a 10L tub from Quality Oak Floors and is recommended for use with our ranges of solid oak flooring and engineered oak flooring. 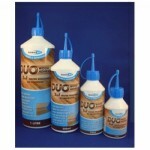 The LX16 Wood Adhesive is a solvent based, heavy duty, interior adhesive for bonding all types of wood flooring. Ideal for use where the nature of the wood flooring makes it particularly prone to warping when bonded with a waterborne adhesive. Easy to spread with a high shear strength and short open time. LX16 Wood Adhesive is suitable for use on parquet flooring, woodblock and wood strip to most common substrates. 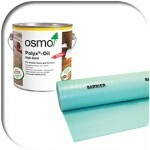 Can be used with underfloor heating systems. 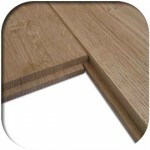 Apply by triangular notched trowel, size as recommended by the wood flooring manufacturer. 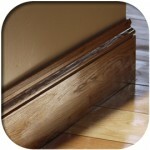 No waiting time necessary prior to laying wood flooring. 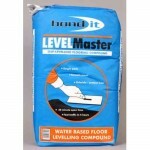 Note: the correct sub-floor preparation must be conducted prior to laying any flooring systems. Consult our technical department for details. Coverage: Notched Trowel TKB B3, B6, B10 approx. 1.33 -1.5m2 per Kg, notched trowel TKB B11, B15 approx 0.83 -1m2 per Kg. Questions regarding LX16 Wood Adhesive? If you have any questions regarding LX16 Wood Adhesive or any other queries please don’t hesitate to get in touch on 0114 247 4917. 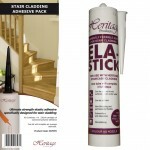 Be the first to review “LX16 Wood Adhesive” Click here to cancel reply.